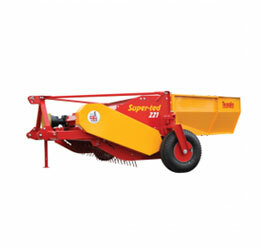 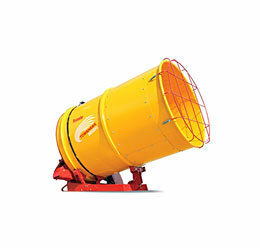 Teagle Machinery is a manufacturer and distributor of quality agricultural machinery. 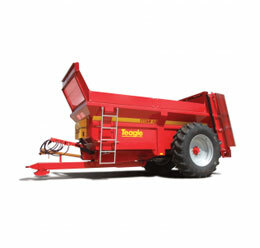 They are a family business based in Cornwall employing around 150 people, with products serving livestock and arable farmers Worldwide. 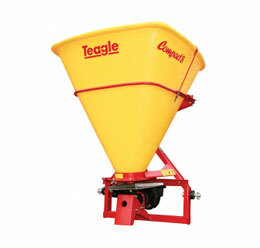 Teagle ensure that they remain market leaders by offering innovative and reliable products that work hard day-in day-out. 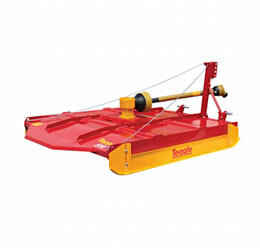 Their products include the Tomahawk feeder bedder, Titan rear discharge muck spreaders, a comprehensive range of fertiliser spreaders, the Super-ted swath conditioner, and a range of grasscare equipment from finishing and roller mowers to pasture toppers and flail mulchers. 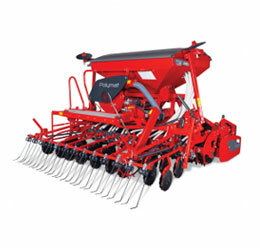 They also offer quality arable equipment including the Polymat pneumatic drill, disc and tine cultivators from the Multidisc and Vario ranges and the Roterra power harrow. 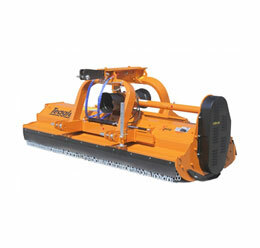 All products are tried and tested in the toughest conditions to ensure a long and trouble free service life.